You, the customer, are such an important part of our business! Have any feedback for us? Click here to ket us know. "Over the past 12 months I have visited the Nerang store 5 or 6 times for various needs for my home handyman minor renovations. Whether I bought anything or not, I always received very friendly and helpful advice. The various items I did purchase were right for the job, at the right price. Well done and thank you." 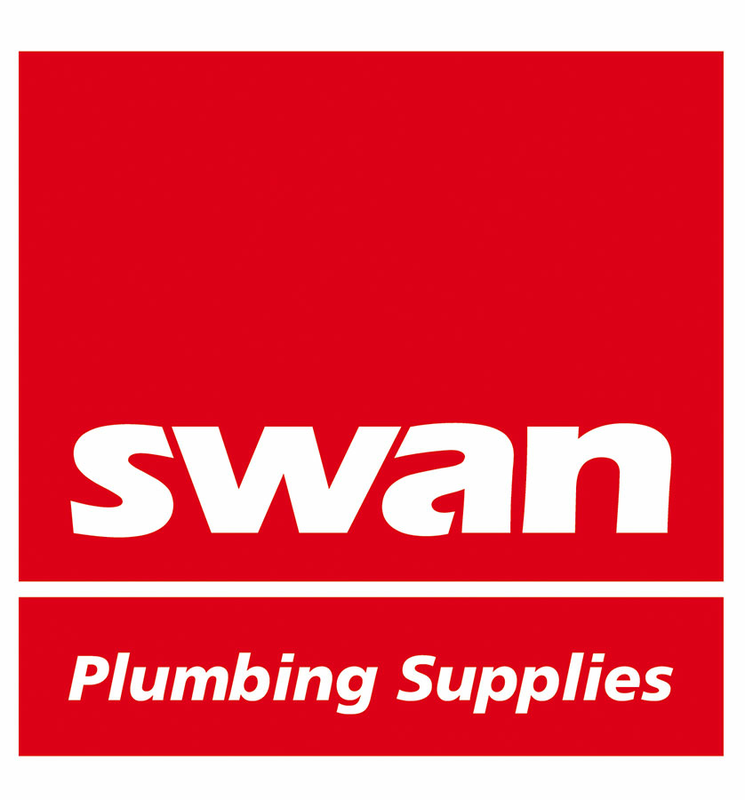 "Received really exceptional service and advice today from the team at Swan Plumbing. The staff member helping me knew exactly the part I needed to fix my pop down waste and went out of his way to get me what I needed at the lowest price! Highly recommend!!" "Just wanted to say how impressed I was today by your Nowra store young delivery man, Jack. He was exceptionally pleasant and courteous and very helpful. He does your store proud and I wish there were more young men like him working today. Thanks Jack." "Compliments to Gavin Davison, Kilsyth Store - Just passing on my gratitude for the knowledge and service provided to me by Gavin at your Kilsyth store on 13 Jun 18. I was seeking a solution for a couple of jobs mainly obsolete parts for an Imperial toilet cistern and the alternative suggested worked perfectly. I have always experienced good service at this store. The difference between you and your competitors is this......they want to help where as you actually do." "To whom it may concern, With deep gratitude, I am writing this letter to you regarding the heartwarming service that I received from your colleague Mr. Ashely Burke in Armidale shop, NSW. I am Shi Li, Senior Lecturer at the School of HASS at the University of New England. At 4:35pm 8th June, just a few hours ago, I rushed from Bunnings Warehouse to your shop in Armidale in Mann Street. My bathroom water taps have been leaking for a while, last week I disassembled them and I painfully put them back after replacing some rubber rings, but they did not work anymore. When I arrived at your shop, your shop had been closed already and your colleagues were walking out. However, one young guy came over and asked what he could do for me. I explained what happened and showed him the parts (tap spindles) that I took off from the bathroom. He had a check and said that maybe he could fix it, then he immediately started to work on them. Standing by his side, I saw how hard the job was. The parts completely got stuck, it was unexpectedly difficult. After 45 minutes, the job was beautifully done. I was so amazed at his craftsmanship, and I was even more impressed with his dedication to a job when he was off work. He said as the system was closed, he could only take cash. I said sorry I did not have any cash on me. Then to my big surprise, he said that it was free and what I needed to do was just to let more people know our service as 'payment'. I said I wouldn't feel comfortable if I just left after you made such a big sacrifice after work. So I said I could go to ATM in town to withdraw cash. He said it unnecessary. Then I said we could go to a bottle shop to buy him a bottle of wine or something, or invite him to a dinner. He also said no straightaway and told me that how he was brought up does not allow him to do so. I was extremely moved. I have been living and working in Australia for more than ten years, and have met lots of nice and helpful people, he is surely the most outstanding one. Therefore, I said I would come back to your shop tomorrow to make the payment but with one more task that I was going to share this story with your manager. Then he said he was the manager. Really, it did make sense! So I said that I must let your boss how lucky he is to have you. I said I needed to have your name, I would feel guilty if I did not do something to have more people to recognize the great virtue that this wonderful young man possesses. He absolutely made my day and many days to come. This heartwarming experience will live with me for the rest of my life. Thank you so much for assigning this wonderful young man to Armidale! I will also cc this letter to your Armidale shop's email to let his colleagues know how lucky they are to work with him, and how enviable they are to me!" "Daniel from Currum Downs store was friendly very helpful and efficient. Excellent customer service. Thank you Daniel"
"I walked into you Traralgon store. I have to say the service was outstanding. My request was a little unusual, instead of being dismissed by the staff, they listened carefully and stated that if they can't find what I'm after they will endeavour to get it made for me. I'm sure I will be buying from them regardless the cost ( within reason) due to their customer service! Well done Traralgon"